Valentines cards were first sent during the 18th century and were handmade cards of course. No Hallmark was available during the 18th century. Couples would make cards using paper embellished with romantic things like flowers and they would include poetry and even puzzles. For those who were not as creative they would buy books on how to write the perfect Valentine’s greeting to show their loved one how they felt. They would then exchange their cards by putting them under the door or attach them to the doorknocker, all in secret of course. The first printed cards appeared in Georgian Britain, but did not become popular until many years later. The oldest card dates back to 1798 and is on display at the York Castle Museum. This card was sent to Mr Brown from Catherine Mossady and has a cupid and flowers on the cover. There is a verse around the border. 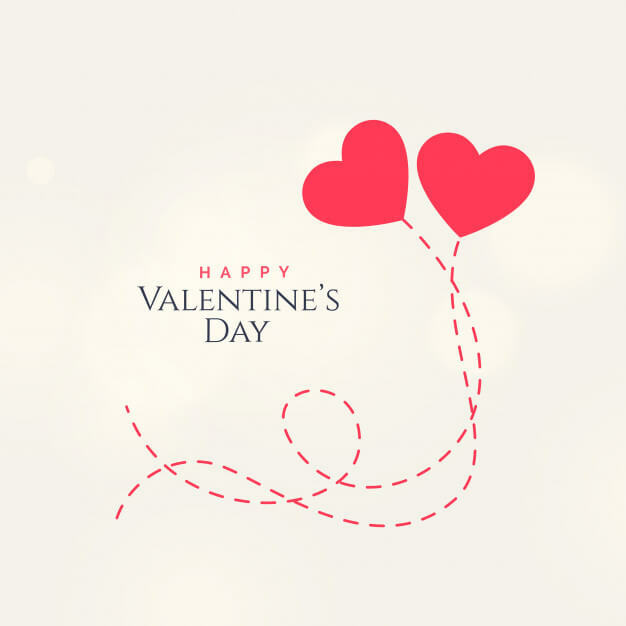 During the industrial revolution in Britain, printing technology was advancing which made it easier to mass produce Valentine’s cards and these became extremely popular. During the 1820s there were over 200 000 Valentine’s cards circulating in London. 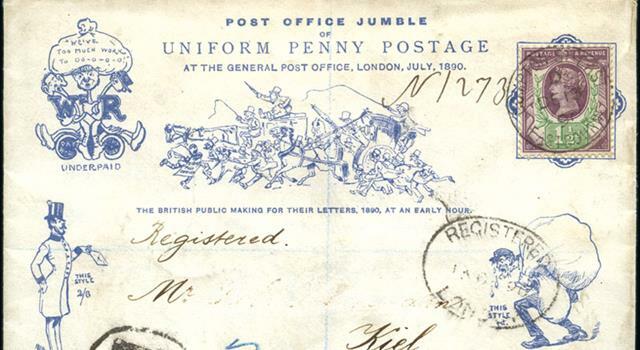 In 1840 the Uniform Penny Post was introduced, a department of the Royal Mail, and this made Valentine’s cards even more popular. By the end of the 1840s it was estimated that the number of Valentine’s cards in circulation had doubled. During the following twenty years the cards had doubled again. Many of the Valentine’s cards of this era are still to be found. The most exciting examples can be found in the Museum of London where there are more than 1 700 examples. This collection is from Jonathan King who had a card-making company in London. The most elaborate card in the collection was made by King for the love of his life and has lace, embroidery, beads, ribbons and shells with lines of poetry. It also had a secret chest of drawers each one for a womanly virtue and the last drawer a gold ring. King used this card to propose to his wife, she said yes, and they lived happily ever after and had 15 children, one who was named Valentine. Just like Australian sports betting, these cards have been digitised and feature a whole range of designs, verses and sentiments that were very popular with couples during this time. Valentine’s cards in circulation were very elaborate with lacework, embossing and complex designs. These elaborate cards were often very expensive and the recipient would then know how much the card was worth. Popular designs such as flowers, love knots and cupids were used and sometimes hearts, but these did not become popular till later. There were some Valentines that did not express love, but insults and were called Vinegar Valentines. Vinegar Valentines made fun of people’s appearances. There aren’t many of these cards still left as receiving one was considered a huge insult.